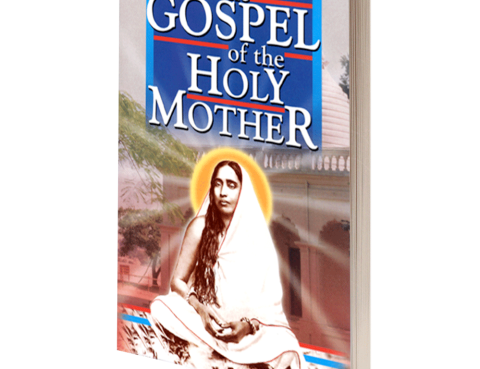 This book contains the teachings of Sri Sarada Devi, the divine consort of Sri Ramakrishna. Lovingly called Holy Mother, Sri Sarada Devi is here presented in all her rustic simplicity, which breaks barriers and is inspired by a universal love. She said, “I can’t contain myself when somebody draws near me and calls me ‘Mother’!” Taken from 38 reminisces of her direct disciples and devotees. Paperback. 409 pp. The living words of a God-intoxicated sage. An English rendering of the Bengali Sri Sri Ramakrishna Kathamrita – the conversations of Sri Ramakrishna with his disciples, devotees, and visitors, recorded by Mahendranath Gupta or “M”, a direct disciple of the Master. 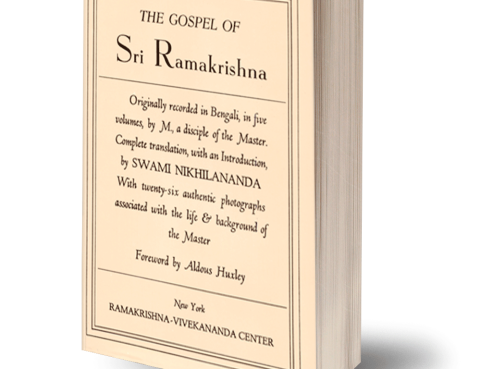 This translation by Swami Nikhilananda, a direct disciple of Holy Mother, is considered a true masterpiece and has become a spiritual classic. This is a living book, a spiritual companion that answers the questions of the soul. Hardback. 1064 pp. with photographs. By Sri M. Excerpt from The Condensed Gospel of Sri Ramakrishna. It is Sunday. The devotees are free from work, and they have come in numbers to the Temple garden to see Sri Ramakrishna. His door is open to everybody. The Master freely talks with all regardless of creed or color, sect or age….